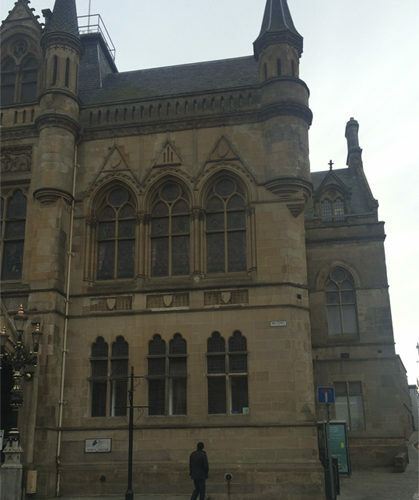 Inverness Town House is a Grade “A” listed building dating from 1878 and was designed by local Architect William Lawrie in the Flemish-Baronial style. 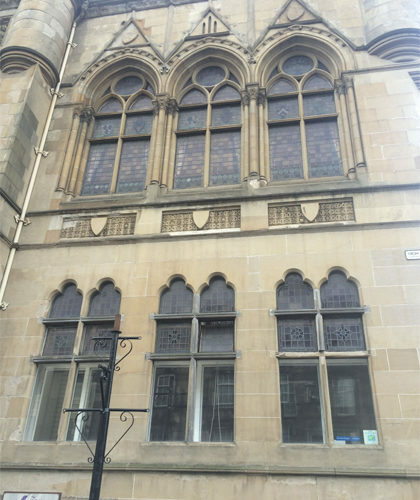 It replaced the Old Town House that was originally built in 1708 as the Inverness house for Lord Lovat. 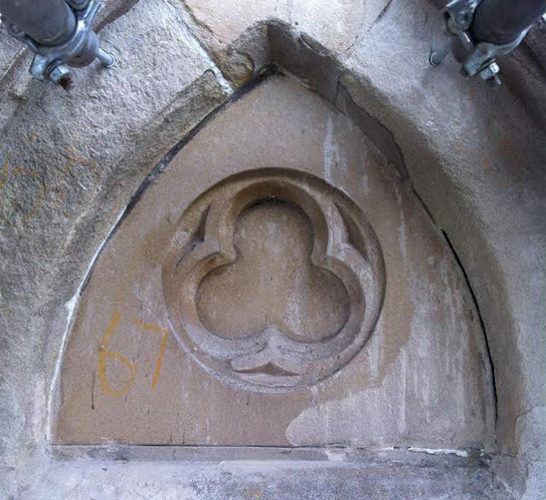 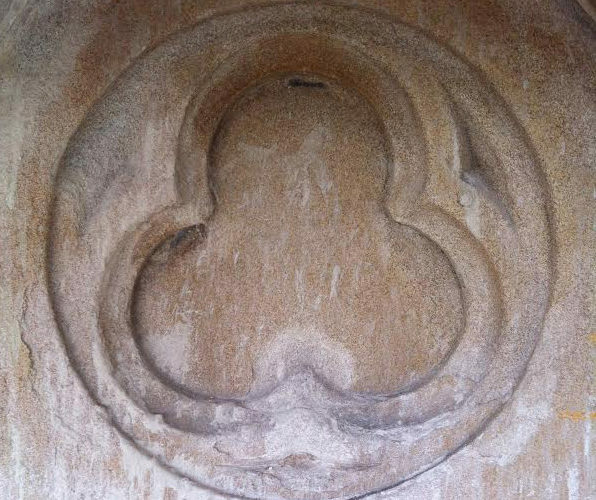 1 Architects were appointed by Laing Traditional Masonry, the stonework contractor, to provide specialist drawings for the repair and replacement of much of the exterior stone, in particular the moulded and shaped pieces. 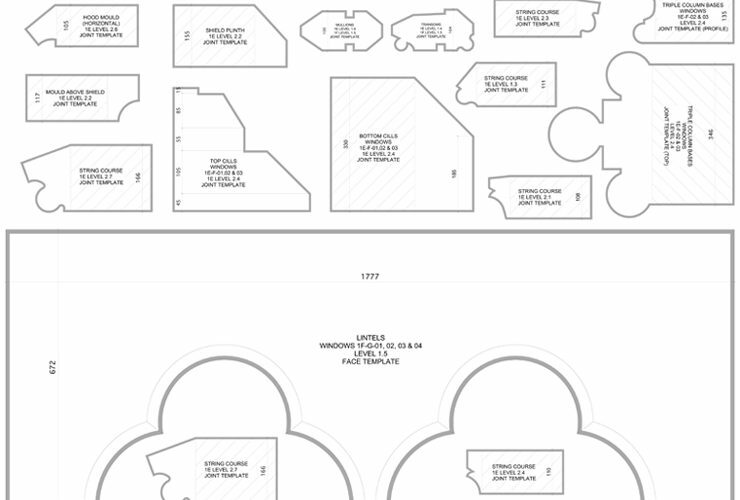 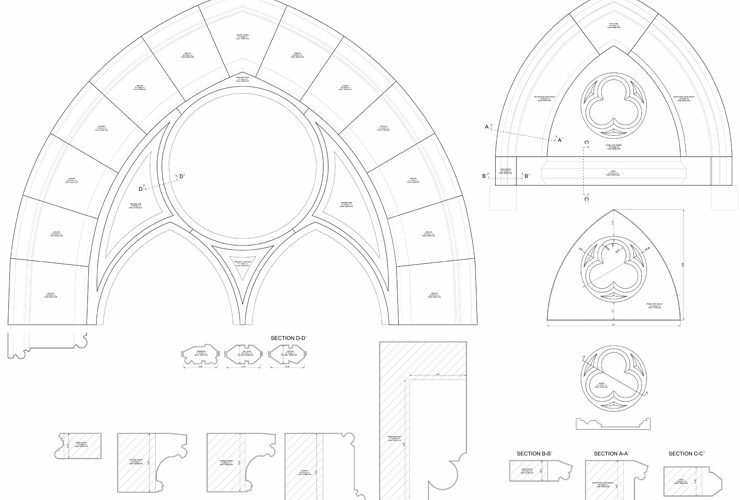 Detailed measurements were taken on site over a period of many weeks and a constant stream of full-sized drawings were provided to Laings in order that they could repair existing stones and replace severely damaged ones.